Well, it’s officially springtime!! This calls for lots of celebration, especially after the dreadful winter we had up in the North East. One of my favorite things to do when the weather is nice out is to go on picnics! So, guess, what I made…a picnic blanket! 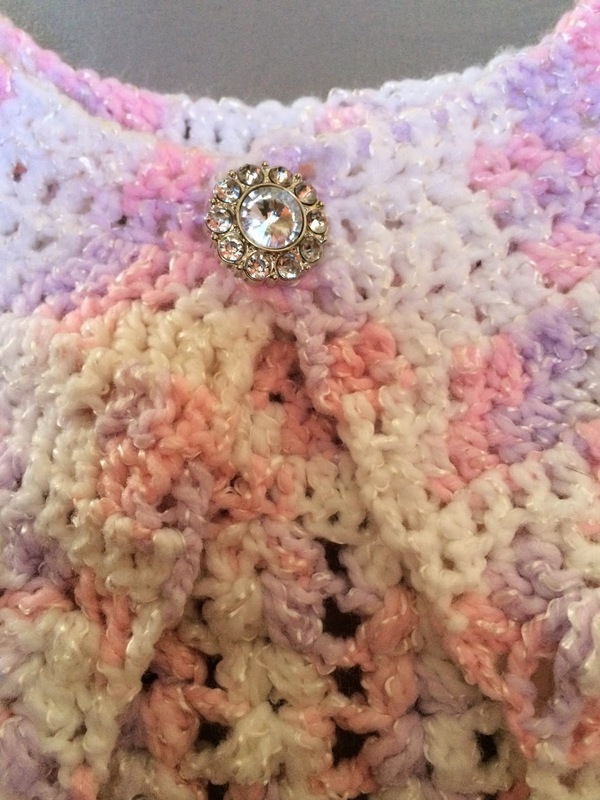 It’s a really basic and simple granny afghan pattern. 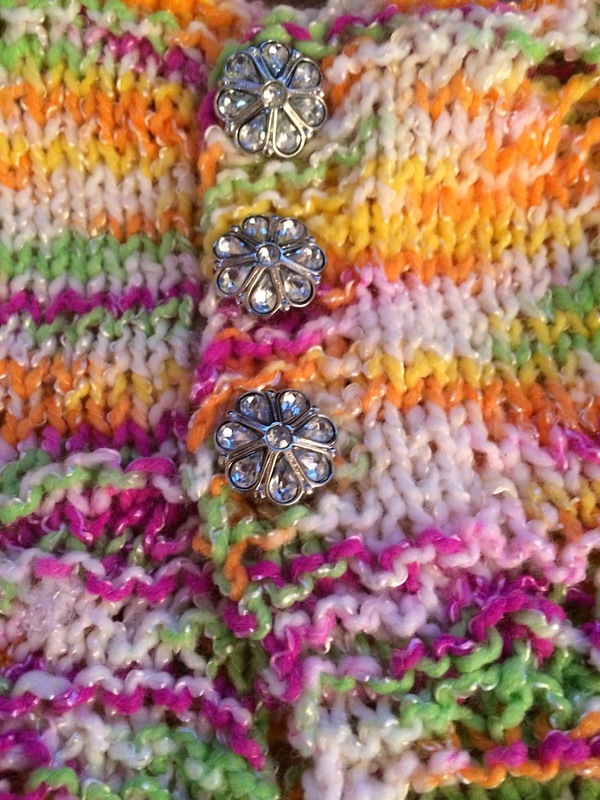 I used extra skeins of yarn that I had multiple colors of, as well as the pound yarn of Caron Black and White as the colors in between each bright color change. 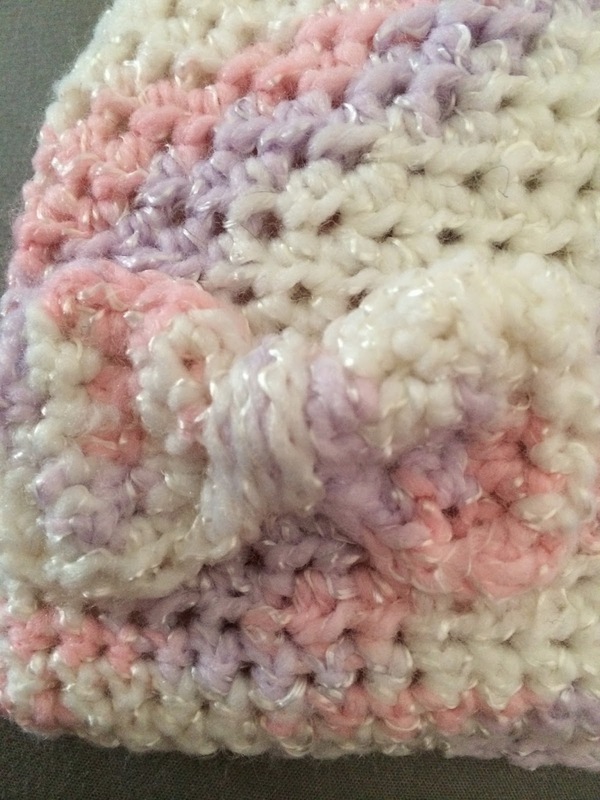 This was a great project to use up some of my yarn. I wouldn’t have had enough of it to make a scarf or a hat, so instead I used it as a color accent. NEVER WASTE ANYTHING! 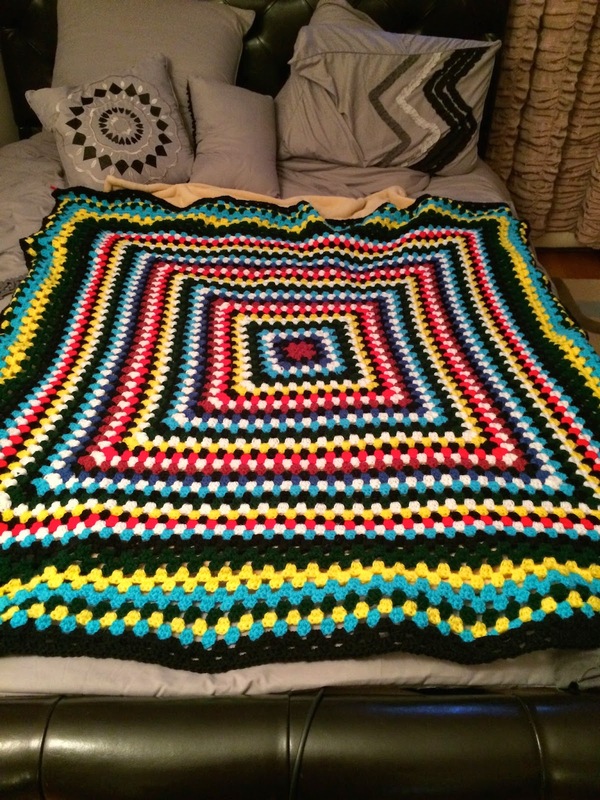 The best thing about the blanket is that I can add to it and make it even bigger. I can’t wait to take it out to the park! 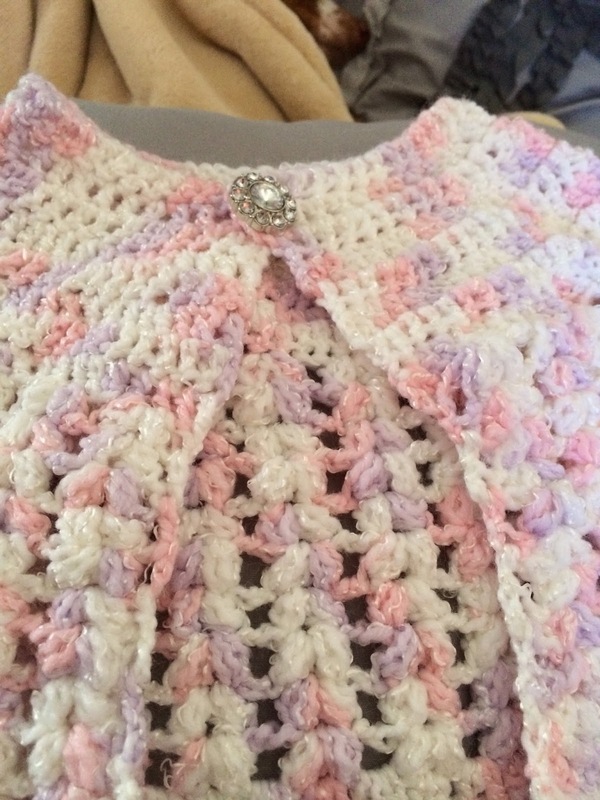 Another thing I’ve been working on are baby clothes! 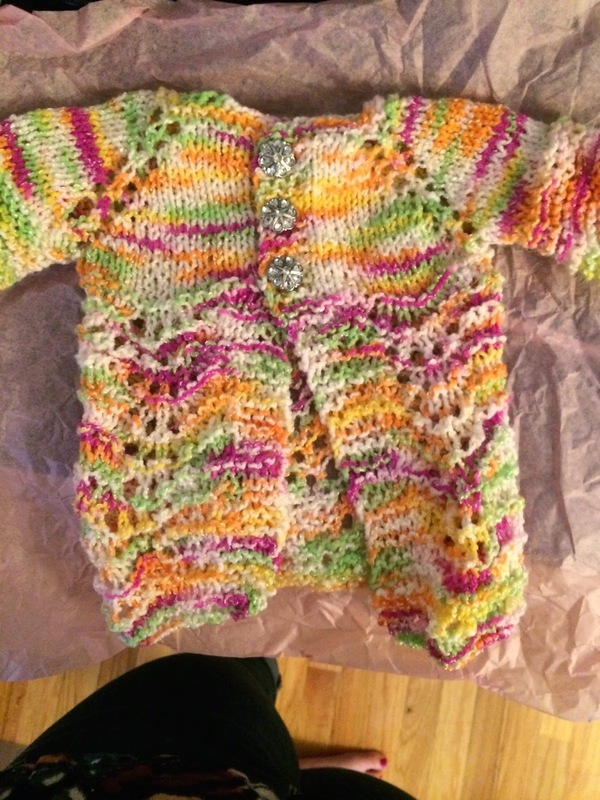 I made this sweater with matching hat for a friends baby shower, and it was so much fun! 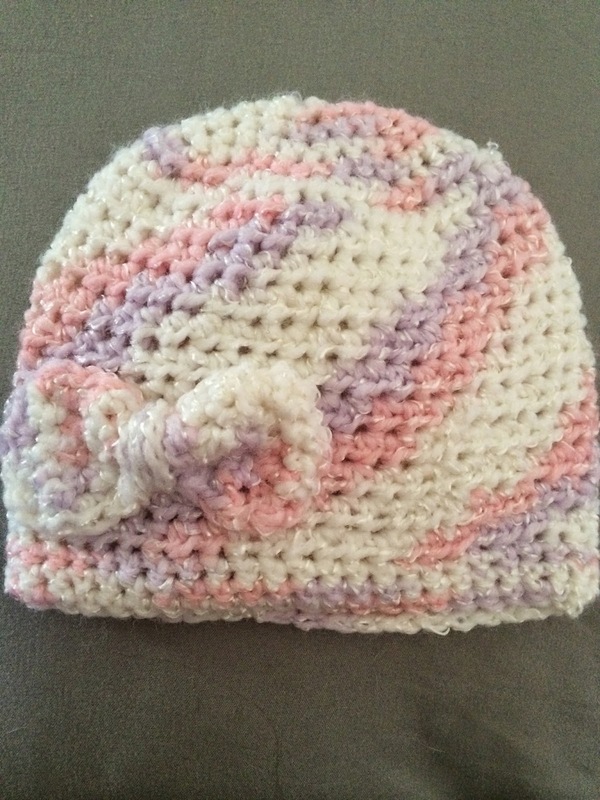 Not only do I love to mix knitting (sweater) and crochet (hat), but it’s sooooo cute! I mean come on, is there anything cuter than baby clothes? I don’t think so. 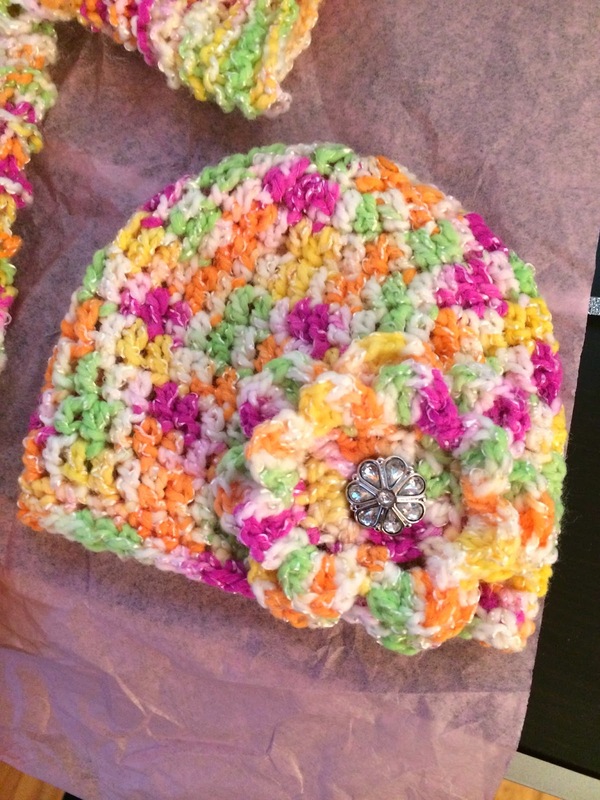 Here’s a picture of another baby sweater and hat combo that I crocheted for a friends baby. HINT: If you do decide to make baby clothes, make sure to use baby yarn, they sell it at walmart and Michael’s and Joann’s, but it’s extra soft for babies and hypoallergenic. I even go a further step and wash it before I use it, but that’s not really necessary. Well, I hope you guys liked my creations! Leave a comment or show me what you’re making for the springtime!